Ellen has developed a niche practice and specializes in collaborative reproduction/fertility law assisting clients world-wide with their surrogacy and other family-building needs. This aspect of her practice supports clients who desire to become parents through surrogacy, egg, sperm and embryo donation. She has worked with a variety of hopeful parents including couples, singles and LGBT clients. In 2015, Ellen was proud to serve as co-counsel in the marriage equality case of Obergefell v. Hodges, et. al. which was argued before the United States Supreme Court in April, 2015. Over the years Ellen has helped thousands of families bring a child into their home. Ellen also provides legal advice to medical clinics and to matching agencies who help intended parents in their journey to become parents. In addition to these aspects of her practice, since 1986 Ellen has been assisting clients hoping to build their family through adoption. This includes representing prospective parents as well as birth parents. Ellen has successfully litigated contested adoptions and has mediated conflicts in others. Ellen specializes exclusively in all aspects of family law which includes working with clients in divorce, dissolution, custody, support and all related domestic relations matters. Over the years, she has developed expertise in complex divorce litigation. In 1998 Ellen received advanced training in mediation and in the collaborative process and now actively promotes the collaborative approach for clients terminating their marriage. The goal of the collaborative process is to empower clients to resolve their differences in a respectful manner which permits them to retain control over the outcome rather than give it over to the court. In 2001, Ellen received an AV rating by Martindale-Hubbell. This rating is reserved for attorneys who demonstrate the highest degree of knowledge, professionalism and ethics. In 2000, Ellen was among the first class of attorneys to be designated “Certified Specialist in Family Law” by the Ohio State Bar Association. Shortly thereafter, she was appointed by the Ohio Supreme Court to the committee writing this exam for the next group of applicants. Since 2004, Ellen has been designated as a “Super Lawyer” in Super Lawyers Magazine. In 2006 Ellen was rated as a Leading Lawyer by Cincy Business. Ellen is a former chairperson of the Domestic Relations Committee and the Ethics Committee of the Cincinnati Bar Association. In 1993, Ellen became a fellow of the American Academy of Adoption Attorneys, (AAAA) as a compliment to her adoption practice. She was also among the first attorneys to become a fellow of the American Academy of Assisted Reproductive Technology Attorneys, (AAARTA) when it was formed in 2009. AAARTA supports Ellen’s ongoing work assisting clients who desire to become parents through surrogacy and other means of collaborative reproduction. Ellen spent many years as a volunteer with the Jewish Hospital Women’s Auxiliary and the National Council of Jewish Women where, in both organizations, she assumed the responsibility of Vice President. 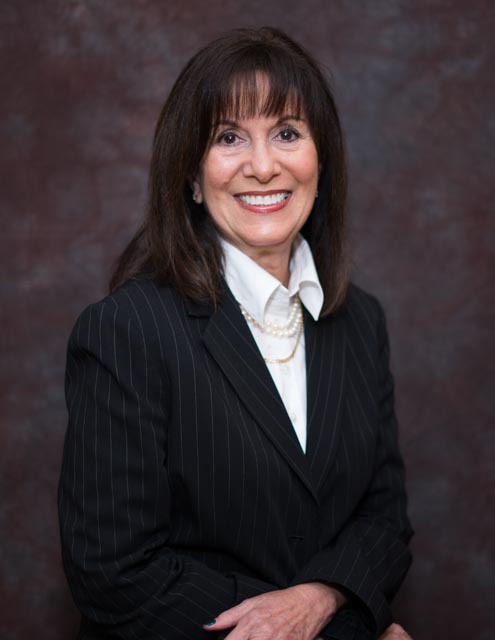 Ellen has served on many boards, including Adoption Connection and Adath Israel Congregation. She was a founding member of Women’s Advocacy for Divorce Education (WADE).